Great review! 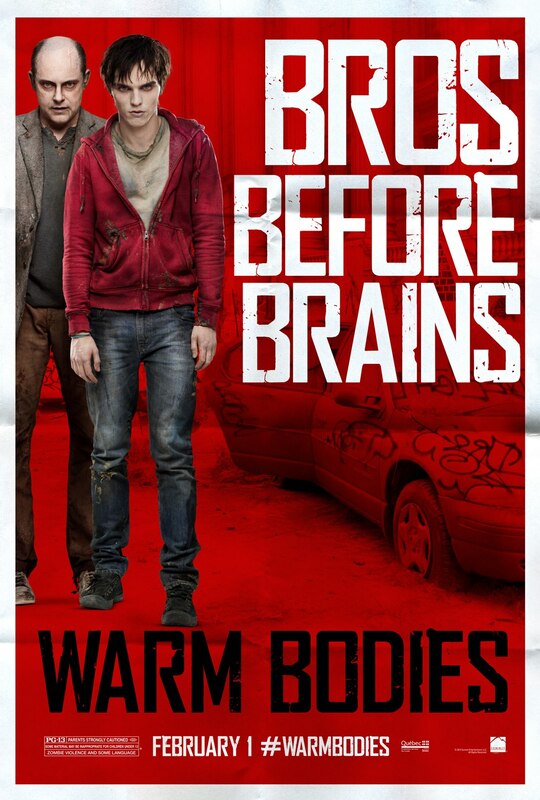 I enjoyed this movie, it felt different and funny. Thanks, it certainly has its charms. Nice review. It's sweet and narrow to a point, but also never really over-steps any boundaries that would make this type of movie too creepy to be entertained. Thanks. I agree it has a good narrow focus and it works well. Nice review! How is Analeigh Tipton in it? Thanks! She's fine, but the role isn't anything special.